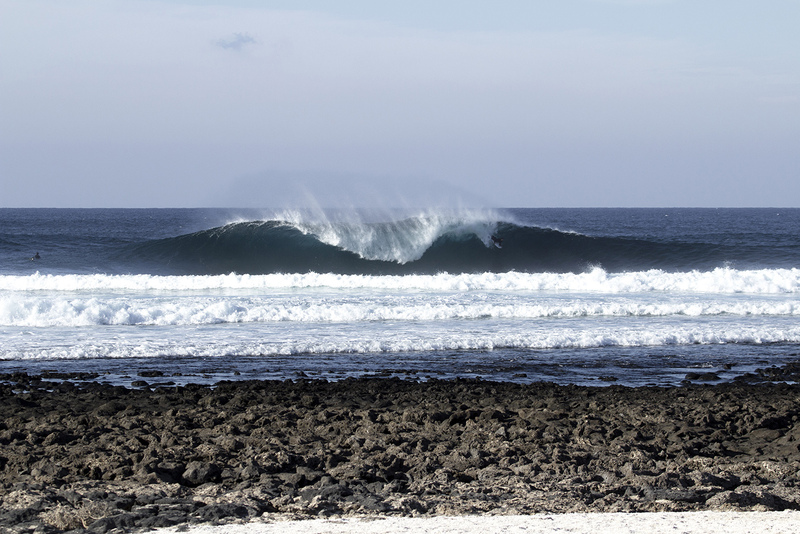 We went surfing a couple of days ago and after the session, I decided to check El Hierro and shoot some waves. The kids where ripping! These are some of the pictures I got with in one hour of good waves in Fuerteventura.